Hmmm...very interesting balloon welcoming us to Bruges!! 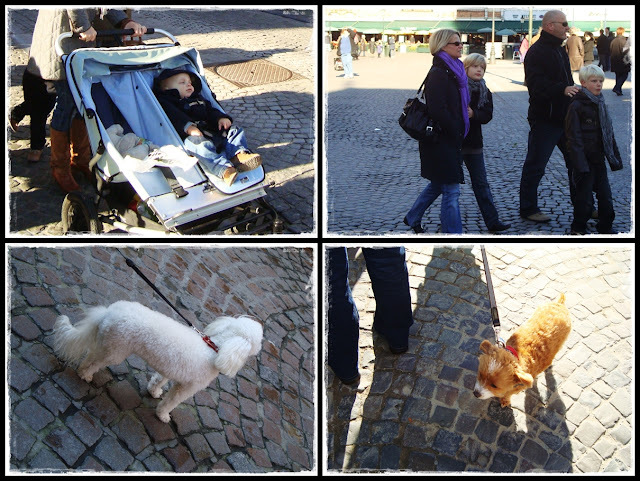 I was bored so took pictures of angmoh kids and dogs instead...haha!! Time to say goodbye to Europe...took SeaFrance ferry back to London from Calais.